Strolling down the aisles of Jewel-Osco on Chicago Avenue in Evanston, it’s easy to bump into Center for Independent Futures’ participant Jenny Mottola. 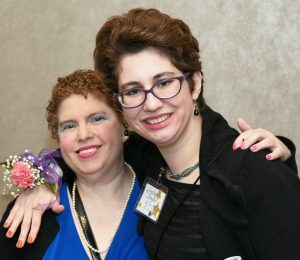 Whether she is working a shift or doing her own shopping with her life skills tutor DeeDee Block Goldman, Jenny brings vibrant energy and joy to her community. Originally from California, Jenny has called Evanston home for more than 25 years. 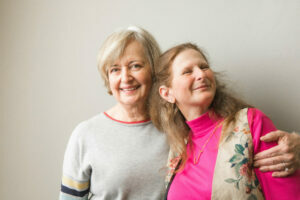 In addition to supporting Jenny in traditional ways, DeeDee helps Jenny pursue new, healthy interests. “Both me and my boyfriend Nestor have to be on a Mediterranean diet, so we cooked shrimp scampi. It was delicious!” Jenny said. “But, we have only cooked once. We need to cook more!” To help them stay on track and be healthy, Nestor even got Jenny a new Mediterranean cookbook. 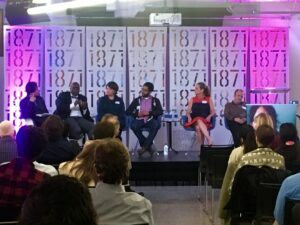 Last Thursday, Center for Independent Futures hosted an educational and engaging panel event at 1871 focusing on inclusive technology in Chicago. 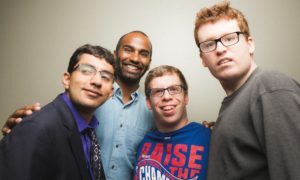 When developing our online learning management system, My Full Life, Independent Futures chose to focus on creating inclusive technology that would support adults with disabilities. In the last year, our consultants have met other technology professionals doing similar work. 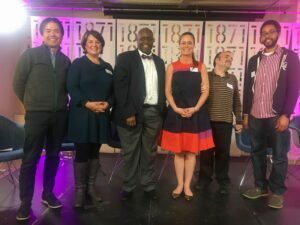 We were honored to bring these experts together for a conversation bringing accessibility and inclusion to the technology field. 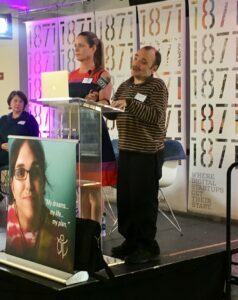 One of our community members, Jake, kickstarted the event by explaining how technology helps him in his daily life. Using screen readers, Jake is able to navigate the world and stay informed. 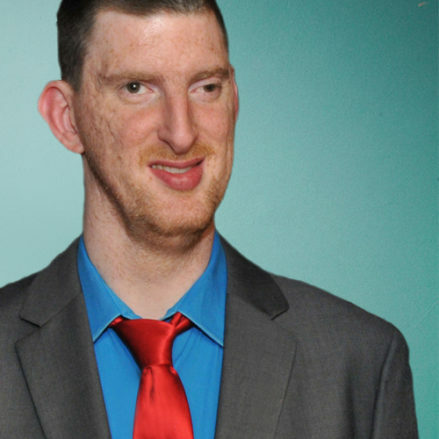 His phone and computer both support him in living his full life. In fact, Jake used a screen reader to introduce our moderator, Roger Liew of Impact Engine. Throughout the discussion, Liew asked important questions of our panelists about the future of technology and accessibility. Richard Brown (Infinitec/UCP Seguin), Cameron Kempson (SimplyHome), Chrissy Dale (My Full Life), and Marcelo Worsley (Northwestern University) broke down exactly why they think inclusion is the next forefront of technological innovation. As businesses start to realize what a large market people with disabilities and their families are, they will figure out that accessible technology is just good business. Moving beyond compliance with the ADA is the next step for companies designing tech solutions. 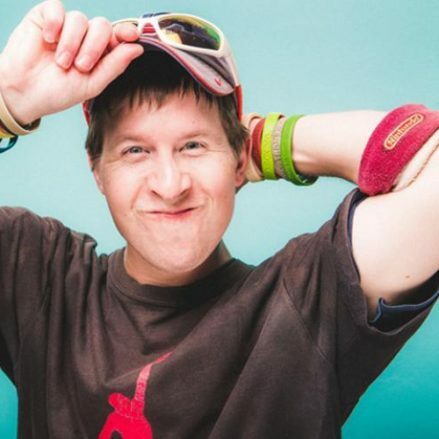 Do you want to learn more about accessibility in tech? Reach out to us today to learn more about My Full Life and how it could benefit your community! 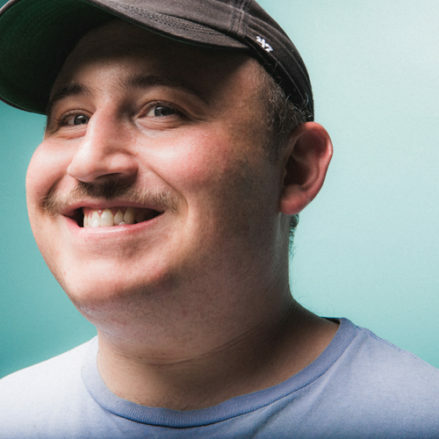 Inclusive technology in Chicago is only a starting point. The need for technology solutions like these are widespread and growing each day. 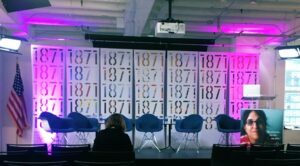 Missed the 1871 event? We filmed the panel, so keep an eye out for the video, coming soon! Ignite Dreams at SPARK With Us! In just under a month, we will be dancing the night away and sharing the dreams of our community at SPARK. A night for our community to get together and celebrate all we have achieved this year, SPARK is a night out you don’t want to miss. This year we have some new and exciting features, plus we have been making changes to guarantee you will have the most fun possible! One part of the evening that won’t be changing is our silent auction! We have roughly 70 wonderful packages for guests to take home at the end of the evening. From wonderful dining experiences to enjoying excellent theatre performances, we hope that our guests will all find something to bid on! A few examples include a weeklong stay at a condo in Florida, two roundtrip tickets to anywhere in the U.S. from Southwest Airlines, an astounding package from SPACE, and so much more. Watch for chances to start bidding early about a week before SPARK! In past years, SPARK featured an awesome raffle where the winner was able to “split the pot” with us, but we are trying something new this year! 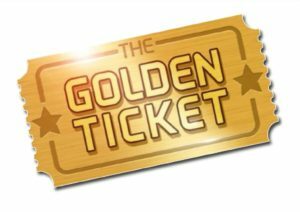 We are happy to be introducing the Golden Ticket raffle! We are selling a limited 150 Golden Tickets, meaning you have a 1/150 chance of winning when you purchase a single ticket. Golden Ticket holders choose their prize selection at the time of purchase from our amazing live auction items. 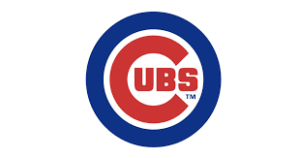 Whether you want to go to Costa Rica or see a Cubs game with stellar seats, we have an item for everyone’s needs. Winners need not be present to win, but we hope you will stay the whole evening to dance and ignite the spark of our community’s dreams with us! This year, we are making exciting changes to our program! It is our hope these will allow us to better ignite dreams at SPARK. 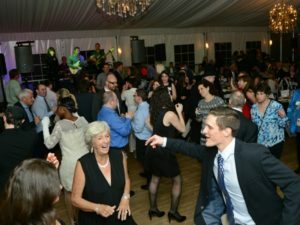 We will be shortening the program to allow for more of everyone’s favorite part of the night – dancing! We will still be honoring stellar supporters through the Jane Doyle Awesome Awards, but we will end earlier so your dancing shoes see some awesome moves! Thank You Sponsors, Entertainment, and Guests! Finally, we want to thank some amazing individuals and businesses who are supporting us at SPARK this year. First, our entertainment, Euphoria Band, will be putting on a great show for us again this year. Next, thank you to our sponsors because we could not put together such an amazing celebration without each of you. Thank you PSAV, Sidley Austin, Inland Bank, Byline Bank, Monahan Law Group, Rubin Law, Northwestern University, Oak Wealth Advisors, Simon Cordwell Buenz, and Nike Whitcomb & Associates for your support! And last but never least, we thank our guests at SPARK who will join us in honoring this community. None of the hopes and dreams we help make reality could ever be possible without every one of you! Get your tickets today! 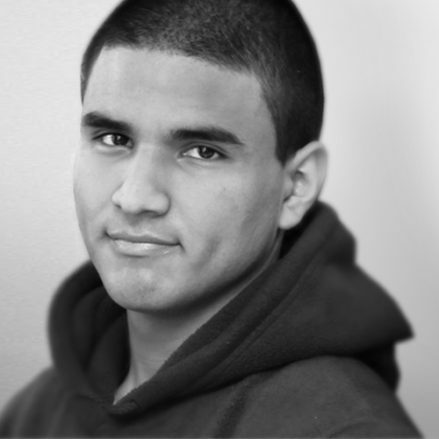 At Center for Independent Futures, our Life Skills Tutors commit to providing person-centered planning and life skills development. From day one, we have understood the power of asking an individual, “What are your hopes and dreams?” We are proud to have been one of the first agencies in Illinois to put the individual at the heart of our services. As more agencies ask themselves how to implement person-centered services, we want to share our experiences with you. Historically, people with disabilities were institutionalized and excluded from society. However, over time American society has come to realize that institutions are not the answer. Moving away from institutions, states have largely chosen their own standards of care and have created new policies at varying rates. Person-centered planning is one of these policies that states are implementing at different speeds. At the core of this policy lies an individual’s vision for their own future. The goal of person-centered planning is to support an individual with disabilities in creating the future of their dreams. A tutor or team then decides on necessary supports based on individual goals. These personalized support plans are never cookie-cutter designs. They are based on individual dreams, and then enacted using individualized support options. 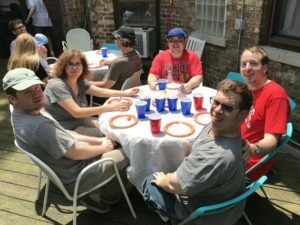 Because person-centered care is radically different from traditional supports for people with disability, sometimes agencies struggle with this change and wonder: how can we implement these ideas? In our office, we think of person-centered care as continued evaluation of a person’s hopes and dreams – and the action steps necessary to achieve their goals. With our participants, we begin by meeting with the individual’s support group, made up of family, friends, and community members. We begin by asking about hopes and dreams, and then we identify obstacles and assets. This information helps to define goals and create action plans. Throughout this process, we listen, look, and learn to understand how we can best help someone create and reach goals. Supplemented by our skills inventory and curriculum, individuals work with tutors to identify what life skills can help attain goals. Each part of person-centered care requires reflection and revision from time to time. As skills develop or dreams change, these plans have to be flexible enough to allow for new ideas. In the last 5 years, Illinois mandated that by 2022 all agencies must use person-centered planning to work with their participants and clients. For agencies and educators, we offer our My Full Life™ online application. My Full Life includes an in-depth skills inventory, plus the most comprehensive skills curriculum available. If you are interested in learning more, please visit our Schools & Agencies page and request more information through our My Full Life form. We can’t wait to help you on the journey to providing person-centered care. Join Center for Independent Futures for a biking experience like no other at MB Bike the Drive. On Sunday, May 26, 2019, Chicago’s iconic Lake Shore Drive will be closed to cars, leaving an open expanse of road available to bikers. Watch the sun rise over Lake Michigan and take in stunning views of the city skyline as you soar down the open road. 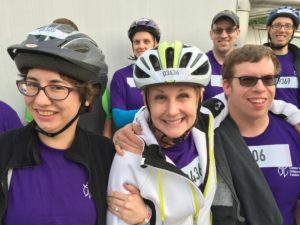 When you ride with Center for Independent Futures’ Dream Team, you’ll be part of a team of individuals with and without disabilities, including participants, staff, board members, and friends. Our team members participate in this incredible event and raise funds for our programs and services in honor of their ride. 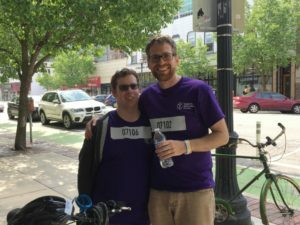 Center for Independent Futures makes it easy to participate by supporting riders to sign up for the event, helping with fundraising, and taking care of transportation logistics on the day of the event. Center for Independent Futures’ vision of a future where individuals with disabilities have access to all opportunities of a full life. To learn more about Bike the Drive and to join the Dream Team, contact Jeff Morthorst at (847) 328-2044. 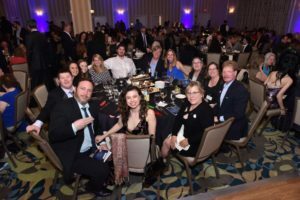 Every year before SPARK, we are so excited to announce the fabulous live auction packages available to our guests for bidding. Today, we are announcing the five prizes attendees will be able to bid on, plus a thrilling new way to experience SPARK! For the first time, we will be offering Golden Tickets to our community! Golden Tickets are a new way to participate in our favorite night of the year. There will only be 150 Golden Tickets sold, so you know what your chances of winning are! If you purchase a Golden Ticket, please make sure that you have selected your prize at the time of purchase. Winners need not be present to win. Each Golden Ticket is $100, and the prize is something special! The winner of our Golden Ticket drawing will get to choose from the live auction prizes before any bidding even starts! If you win the raffle, you will receive the prize you choose at time of purchase, and that prize will be removed from the live auction. Are you ready to find out your options? From golfers to travelers to art lovers, we have a winning package for anyone’s interests. Don’t miss out on your chance to secure the package you know you want – get your Golden Ticket today! And if you don’t win, there’s still a chance to win your item in the live auction. Check out the live auction prizes today. You and a friend will join Hans Larson, PGA head professional, at Westmoreland Country Club, accompanied by member Jim McClure. Your day on the course will include 18 holes of golf, caddies, tips & playing lessons from Hans, and lunch. Date to be mutually agreed upon among all parties. Enjoy a weeklong vacation at Villa Vista Magnifica in Costa Rica, overlooking the Pacific Ocean and gorgeous beaches Playa Prieta and Playa Penca. 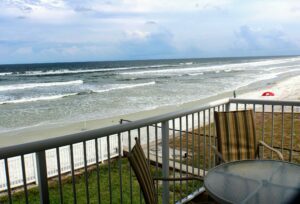 Villa Vista Magnifica is a 5 bedroom, 5.5 bath villa staffed with 2 full-time employees. You and 9 of your friends can relax in luxury with such features as an outdoor shower, a private patio, an infinity edge pool, and an upstairs terrace view. 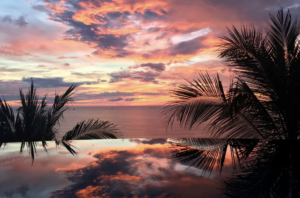 Airfare not included; average airfare to Costa Rica is $450 per person. High season is from May through July. Please join our Executive Director Ann Sickon & 8 other guests for a four-course gourmet dinner with fine wines in a newly renovated 1882 row house in Little Italy on a Friday or Saturday night this summer. 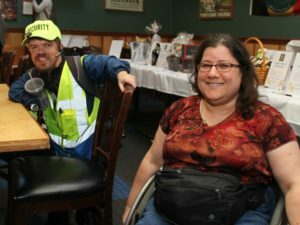 Our hosts Tom LeClair and Carlyn Berghoff will prepare an amazing evening that also includes lively conversation on trending topics in the world of disabilities. Four seats to your choice of two 2019 games decided upon in conjunction with the donor. These seats offer an extraordinary opportunity to experience Wrigleyville’s favorite team from premium seats only 10 rows behind home plate. Inspired by Claude Monet’s use of color and expressive brushstrokes, our own Rob Larson has created his own rendition of Water Lilies. Using oil on canvas, the painting celebrates the beautiful relationships found in nature through reflections in the pond and the flowering water lilies. Tickets are on sale now! Early bird prices are available until March 31st, and then all ticket prices will increase by $25. While you’re getting tickets to SPARK, you can also purchase your Golden Ticket and Heads or Tails glamour glasses. Don’t forget to indicate which prize you’d like if you bought a Golden Ticket, and let us know your dinner choices too! We can’t wait to see you at SPARK and start igniting dreams together! This question is crucial for all students, but for students with disabilities, navigating the world with critical self-determination life skills makes a whole world of difference. 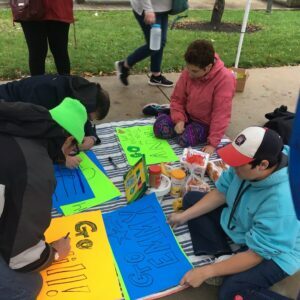 In fact, according to a University of Illinois article, students with disabilities in self-directed learning programs are more likely to achieve academic and non-academic goals! Find out how you can incorporate these concepts into your curriculum. What Are Self-Determination Life Skills? Self-determination skills are developed through a combination of skills, knowledge, and beliefs. Those pieces of self-determination help people engage in goal-directed, self-regulated, autonomous activity. Learning how to act in a self-directed manner empowers every student who gains these skills. There are many components of self-determination that facilitate self-directed goals for students. Teachers might use curriculum that focuses on decision making, problem-solving, goal setting, self-awareness, and self-advocacy, among others. We can all imagine that dedicating time to skills like these benefit personal development, but how can teachers implement these concepts into their classrooms? Invest time in facilitating student-driven IEPs and transition planning, and check in with students to make sure they are prepared for meetings. All students are capable of being involved in planning their life. Teach skills and enhancing knowledge of skills like problem-solving and decision making directly, creating lesson plans around these types of skills. 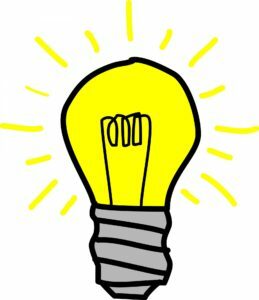 Embed instruction into general curriculum. For example, in any lesson plan, a teacher can begin by asking students to create a goal. In the next step, students will take action toward their goal. By the end of the lesson, students can reflect and revise their goal, learning about self-awareness. Dedicate time to person-centered planning, an approach to plan and develop supports to help a student or any person achieve their goals. 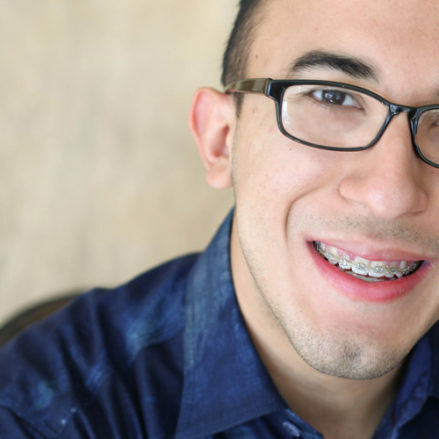 These tips are great for teachers who can shape the future for students with disabilities, but what about adults who have already transitioned out of school programs? 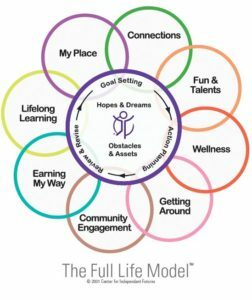 Our My Full Life™ online application includes planning, skills inventory, and life skills curriculum designed to support individuals with disabilities living independently in the community. 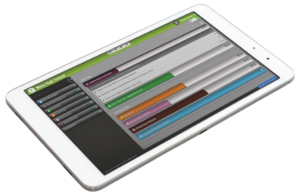 For educators and agency professionals interested in learning more, please visit this page and contact us for a demo. What Is an Inclusion Native? 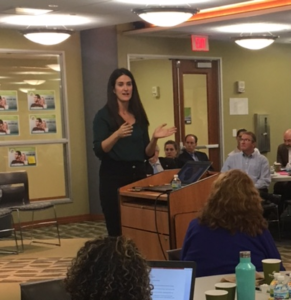 In October, we hosted our second conference dedicated to moving housing resources into the hands of individuals with disabilities and their families. Micaela Connery, founder and CEO of The Kelsey, was the conference’s keynote speaker. 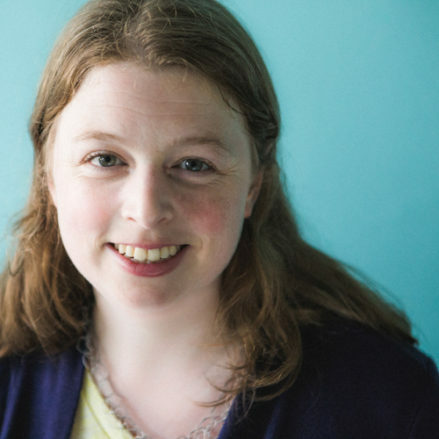 As a Harvard fellow, Micaela researched how to create communities and housing that included people of all abilities, and the answers led her to create The Kelsey. In memory of her cousin, Micaela’s work is coming to fruition. The Kelsey is currently building four mixed-income, mixed-ability housing developments through public-private partnerships. 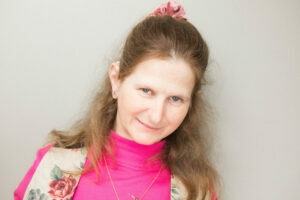 She believes what she calls “inclusion natives” want to live in fully inclusive developments. From The Kelsey’s website, the following blog explains what that means and why she believes inclusive natives are ready for change. “At The Kelsey, we talk a lot about inclusive communities and the type of people who would want to live in them. 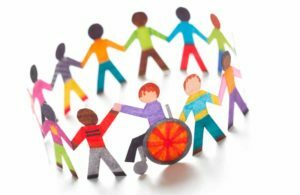 We often use the term “Inclusion Natives” to describe people with and without disabilities who grew up in inclusive settings. As adults today, these are the kinds of individuals who’d be drawn to mixed ability, mixed income housing. These Inclusion Natives expect inclusion — and they’ll even pay for it — but the real estate market has yet to deliver the inclusive housing stock they desire. We want to take a moment to explain what we mean when we talk about Inclusion Natives and why they are so important to our work. Let’s start with a history lesson. In 1975, Congress enacted the Education for All Handicapped Children, a law that made the right to an education a reality for students with disabilities. Prior to this law, 4 million children with disabilities were excluded from public schools. Of the children that did go to school, many did not receive an education appropriate to their needs. Individuals with disabilities were sent to separate institutions and schools, even if they did not need to be in those settings. Then, in 1990, Congress updated the title and language of the law and renamed it the Individuals with Disabilities Education Act. The reauthorization entitled all students to a free and appropriate public education in the least restrictive environment, and subsequently, the number of students with disabilities in the classroom alongside students without disabilities soared to unprecedented numbers. Since IDEA, kids in the United States have grown up with inclusive education as the norm. For these kids, there is no “special’ classroom or separate bus. Since 1 in 7 kids in the United States has a developmental disability, they likely have a friend with autism, Down Syndrome, or other developmental disabilities. They teach peers and adults why using the R-Word is offensive. They value disability as an important identity that adds to the diversity and richness of their community. 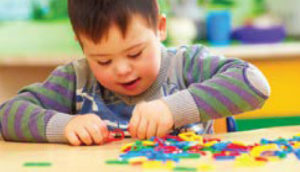 Kids with and without disabilities learn together, play together, and grow together. In our focus groups at The Kelsey, we see the desire for inclusion over and over again. In fact, inclusion appears to be the default expectation. 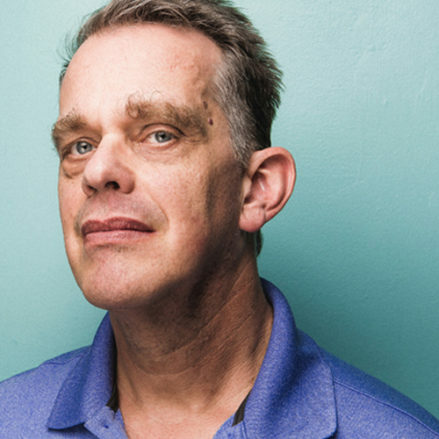 One young man noted: “It’s as though my classmates with disabilities disappeared after high school.” He had friends and classmates with intellectual and developmental disabilities in high school, but in college and professional life, those individuals and relationships virtually evaporated. 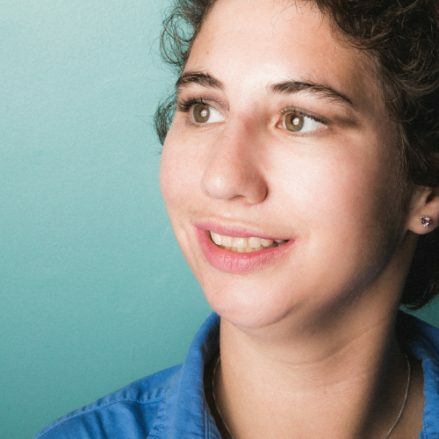 Speaking of Inclusion Natives, one mother of a child with autism explained: “It’s more important that my son lives with people who want to live with people with autism than it is for him to live with other people with autism.” Advocates with disabilities are also demanding inclusion — that their housing options not be segregated or specialized, but within communities with people with all abilities and with access to the supports and services they need. February 20th is World Social Justice Day: a day to honor the work of thousands of individuals fighting for a world that is more equitable and just for all its citizens. As a practice, social justice work tries to right past wrongs that harm marginalized communities. People with disabilities have historically been spoken for – not consulted with. Many times, the disability community has been an afterthought to historic legislation, like the Affordable Care Act. People with disabilities and social justice work ought to go hand-in-hand, but what would that look like? Some people believe that social justice work is unnecessary and takes away from what they already have. That’s a common misconception. Social justice is actually the effort to create fair and just interactions between disadvantaged people and society. Efforts to create a just society can be measured by the levels of inequality in wealth, housing, employment, and many other issues. For example, does a policy consider who directly benefits? Does a law reflect who needs more support and resources? If not, that legislation may not apply a social justice lens to that issue. How Can Social Justice Work Benefit People With Disabilities? Simply put, efforts to include social justice ideas can make life more accessible for individuals with disabilities. By removing barriers to access, people with disabilities live full, independent lives where they follow their dreams. For example, the Individuals with Disabilities Education Act (IDEA) was passed in 1990. This act mandates that children with disabilities deserve access to the same educational opportunities their peers receive. By creating inclusive classrooms, IDEA helps remove barriers to success as adults. More students with disabilities are enrolling in the growing number of post-secondary education programs available across the country. Passing IDEA meant that more opportunities became available to a group of people who were historically excluded. With more opportunities, doors to achievement open. The act led to a higher chance for individuals with disabilities to receive excellent jobs or live independently. And that’s just one example. 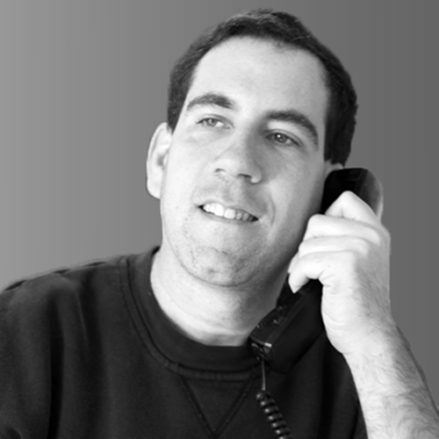 If you are a person without a disability wondering, “How can I help?” we have answers. Commit to socially just and innovative solutions. Listen to people with disabilities when they tell you what they need. Confront ableism when you see it. Use your power to boost the voices of people with disabilities. 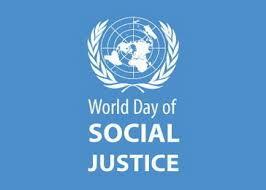 Inclusion is everybody’s responsibility, especially on World Social Justice Day. Learn more about our inclusion efforts through the Change Champions program and discover tools to facilitate inclusion.